Does anyone know a working link for this pattern? 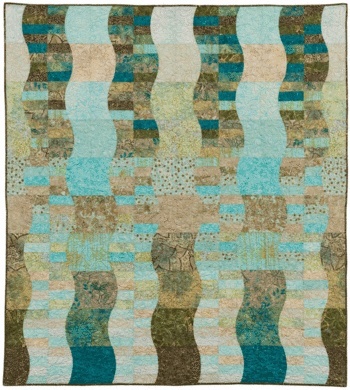 It was shown in a 2012 Mc Calls quilting magazine ad and said it had a free pattern. I have searched and searched but can't find a link. Here is a picture of it. Google can be your friend .... first on the list and I found it! scroll down to the pattern and when you click on it the pdf file comes up! ​Pretty pattern and great link BeckyB.